Yamla Pagla Deewana 3 to roll in August! 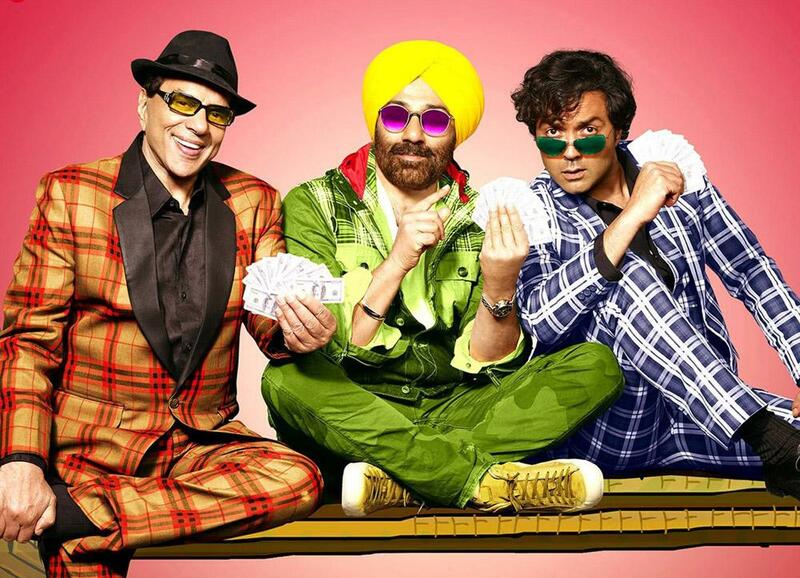 Yamla Pagla Deewana 3, featuring Dharmendra, Sunny Deol and Bobby Deol, to mount floors in August. The makers of comedy film series Yamla Pagla Deewana are all set to take the franchise forward with launching its third installment. Like previous two installments, the third part - Yamla Pagla Deewana 3 - will also feature the terrific father-sons trio Dharmendra, Sunny Deol and Bobby Deol in leading roles. The film will mount floors in the month of August. During the promotions of Yamla Pagla Deewana, Dharmendra had mentioned that he would come up with YPD 3. The first part of the series - Yamla Pagla Deewana - released in 2011 and became an instant hit with the masses. But the second installment of the film - Yamla Pagla Deewana 2 - which released in 2013, failed to strike the right chord with the audience and tanked at the box office. Seasoned actor Dharmendra, who plays an important role in the film series, recently admitted that he had guessed the fate of Yamla Pagla Deewana 2 even before its release. "I knew that it would be a flop. When I saw the trailer, I told Sunny that it has gone. I said ‘In the first part, we made people laugh, in this one, we will cry." We wish all the very best to the entire team for the third installment of the franchise. Race 3: Salman and gang to shoot a special song in Leh and Ladakh! Here's how Salman, Jacqueline, Anil Kapoor and team Race 3 wish Remo D'Souza on his birthday!